Kids Can Cook with Weis! Read more about Kids Can Cook with Weis! Join us at the Milton YMCA for the Chris Clark Bicycle Stunt Show on Friday, September 4 at 6PM. This event will kick-off our 2015-16 season & is open to the community. The Milton YMCA will be holding a Lifeguard Course beginning on Monday, July 20! The course will run through July 30 at both the Milton YMCA & Milton Community Pool. The cost is $160/members & $185/non-members. 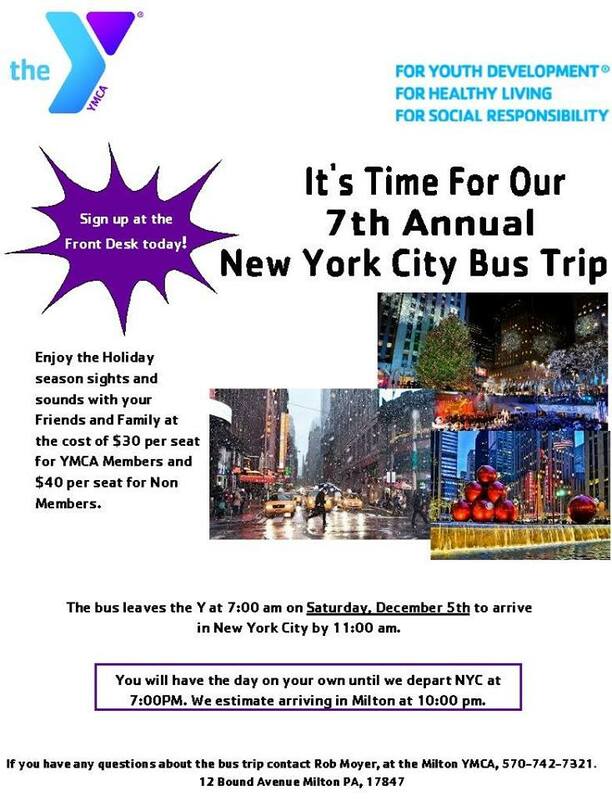 Call the Y at 570-742-7321 for more information! Join us for the 14th Annual Bike Race! Click here to register online! Sunbury YMCA 5K & Kids Fun Run!